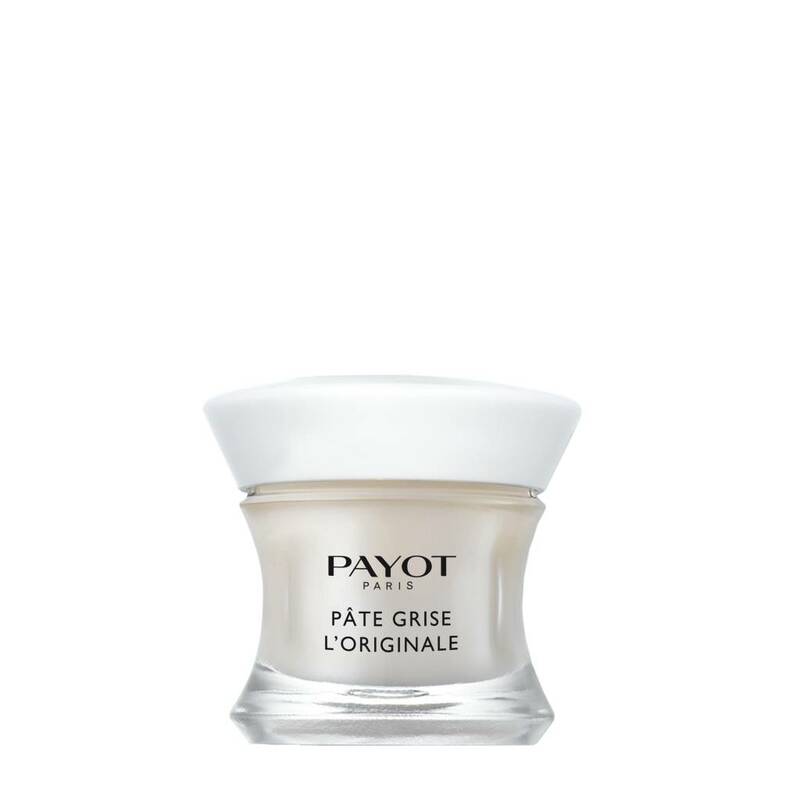 For almost 70 years, Pâte Grise is the ideal skincare to bring small blemishes to a maturation phase. Anti-blemish secret transmitted from generation to generation, its secret formula Dr Payot works while you sleep to accelerate the maturation of minor sub- cutaneous spots and make them disappear! Purifying concealer with shale extract.